Educational Broadband Service: Will a new batch of licenses help rural students get online? 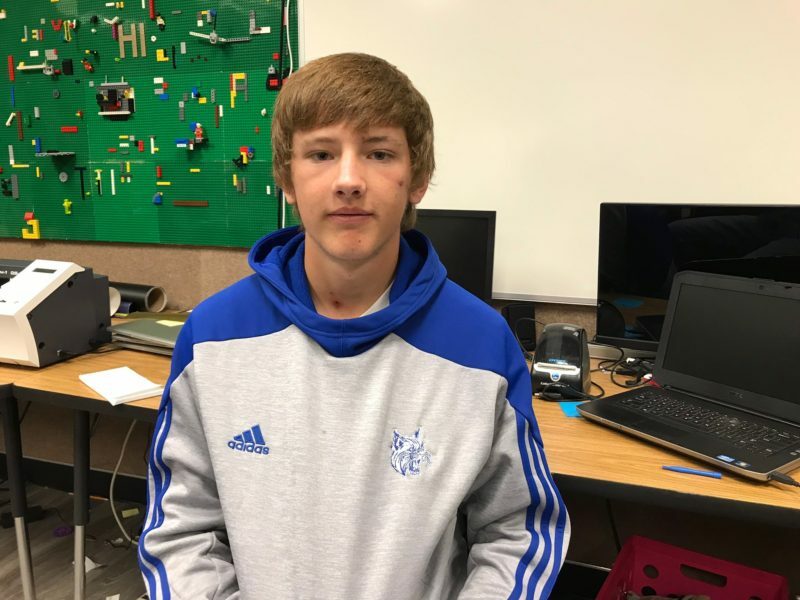 PANGUITCH, Utah — Both before and after classes at Panguitch High School, a low-slung brick building nestled in the high desert of southern Utah, students find their way to Shawn Caine’s classroom. They settle in at the computers where Caine teaches coding and software, such as Illustrator and Photoshop, or they head to the back room for the 3-D printer, vinyl cutter and robotics kits. Some kids come to log extra time on class projects. Others show up just for the internet. Caine oversees the school’s Chromebooks. 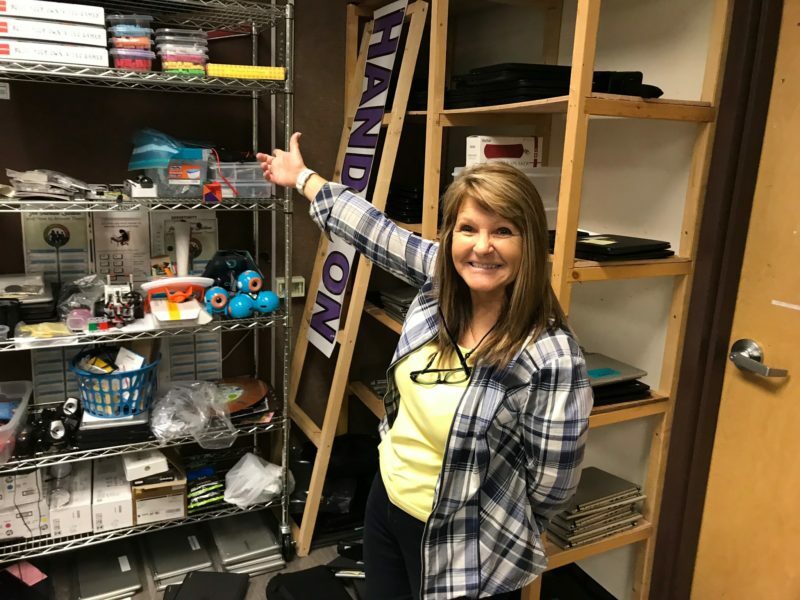 Her district of Garfield County has provided a computer to every student since 2016. And yet, reliable broadband is far from guaranteed in this region of towering plateaus, sagebrush valleys and steep canyons. Like much of rural America, Garfield County is on the wrong side of the “homework gap” — a stubborn disparity in at-home broadband that hinders millions of students’ access to the array of online learning, collaboration and research tools that are enjoyed by their better-connected peers. Many of Garfield’s students trek to internet oases such as Caine’s classroom or one of the local businesses willing to host a district Wi-Fi router. According to an April 2018 Department of Education report, 18 percent of 5- to 17-year old students in “remote rural” districts have no broadband access at home. That’s why district leaders are eager to pilot an ambitious, statewide broadband initiative. Utah’s schools are already hard-wired with high-speed internet through a statewide network. The new plan would extend that network into a wireless blanket of access covering rural households and the highways on which students spend hours busing to and from sports and other activities. The broadband expansion is supported by the managers of the existing network, and the plan’s backers could tap multiple statewide funding sources for education technology. But the pilot can’t get started without one critical ingredient they still lack — access to frequencies of electromagnetic spectrum. Federal licenses to use spectrum that can carry mobile internet are a hot commodity, coveted by big telecommunications companies with money to spend at the periodic spectrum auctions conducted by the Federal Communications Commission (FCC). But the FCC is now poised to decide whether a treasure trove of currently untapped spectrum should be given away for free to Garfield County and other rural school districts — or sold to the highest bidder. Drought and low dairy prices have crippled the region’s family farms, and the minerals and coal hidden in the surrounding plateaus can’t be exploited due to federal land ownership and the undeniable remoteness of the place, so far from markets, power plants and processing facilities. And when pioneering districts try to build their own broadband networks to reach students beyond school walls, they must first navigate federal control of the electromagnetic spectrum that carries every wireless signal, from radio broadcasts to satellite communications. To avoid interference, licenses to use specific frequencies of spectrum are tied to geographic location. That’s why, for instance, the same preset button on your car radio will be news-talk in one city, classical music in another and static in between. While several slices of spectrum can carry mobile internet, the most promising for rural school districts is the one the FCC first reserved for educational television broadcasts in the 1960s. Over three decades, the government gave away more than 2,000 spectrum licenses to school districts and education nonprofits, primarily in urban areas. But the FCC effectively stopped issuing such licenses in 1995, because many license holders weren’t using their spectrum, but were instead turning it into revenue by leasing it to commercial telecommunication companies. In recent years, pressure has built on the FCC to open up licensing in EBS whitespace — pressure both from big telecoms eager to fortify their nationwide wireless networks and from tech-savvy educators hoping to spread their schools’ internet into students’ homes. Finally, in May 2018, the FCC suggested lifting the whitespace licensing moratorium, among several proposals to change EBS. “There are rumors that a concession to push through the merger might be Sprint relinquishing some of that spectrum,” said Rovarino. Reached by email, an FCC spokesperson declined to comment about the merger’s potential impact on the EBS deliberations. 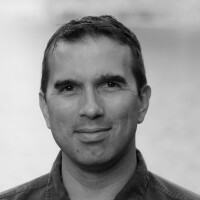 The godfather of Utah’s new educational broadband plan is Jason Eyre, who was the IT director for Garfield County Schools during their one-to-one Chromebook rollout. “We branded it as expanding the classroom beyond the school,” said Eyre, who now works for Murray City Schools, just south of Salt Lake City. Knowing that some students had no broadband at home, Eyre convinced a few local businesses — a gas station in one town, a drugstore in another — to host a Wi-Fi router where kids could connect. But the challenge went beyond students with no home internet whatsoever. Indeed, the vast majority of families had some form of home internet access, but their connection speeds were sometimes too slow to retrieve pages and documents from the school district’s heavily content-filtered system. So, Eyre and Davis looked into creating their own broadband network to cover Garfield County. That led them to see the potential for a statewide solution. Key to that possibility was Utah’s existing broadband service connecting the state’s school buildings and hospitals. 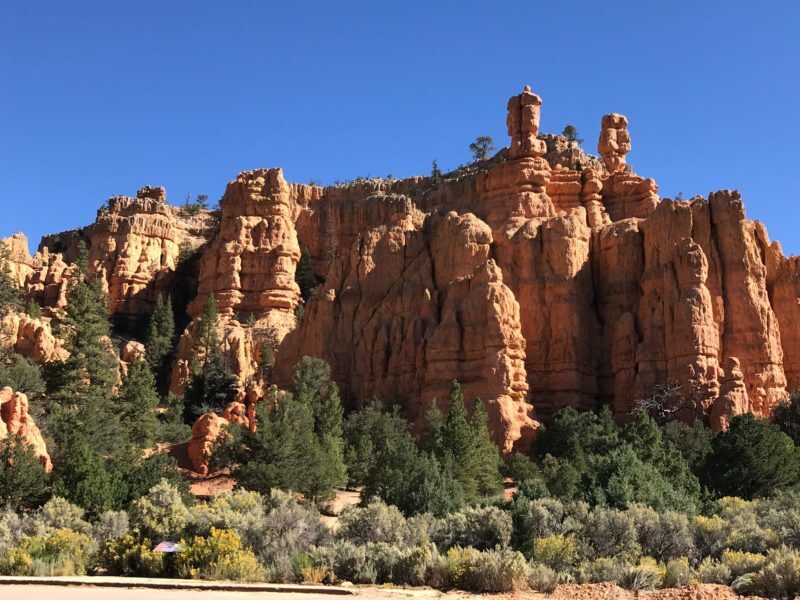 This wired network, known as the Utah Education and Telehealth Network (UETN), is run by a public-private partnership of state agencies and commercial telecoms. By the summer of 2017, Eyre and his counterparts in other districts had persuaded UETN to back a wireless expansion of their broadband service statewide. The idea was to mount transmitters on schools to blast broadband into surrounding communities, using UETN as the core and tapping state education-technology grants to defray the cost. Garfield would pilot the project, along with Millard County, another massive rural district. But before this effort could get underway, the districts needed spectrum licenses. “We know all too painfully well the extent of our homework gap for rural students here in Nebraska,” said Tom Rolfes, education IT manager for the Nebraska Information Technology Commission, one of the partners in the state’s broadband initiative. Indeed, nearly two-thirds of Nebraska’s districts have fewer than 500 students, and more than a third of the rural students have no broadband access at home, compared to just 9 percent of urban students, according to a recent state study. “[My daughter] was told, `Since you get to take the Chromebooks home, you have no excuse for not getting the vocabulary homework done,’ ” she wrote. By 2017, Nebraska had wired every K-12 school building, along with 25 colleges and universities, with fiber-optic broadband. And, according to its FCC comments, the state owns or leases more than enough towers to blanket its rural areas with broadband, provided they get licenses for the necessary spectrum. Miller has decent home internet, but he knows friends and neighbors who don’t, and he also cites the hours he and other students spend without internet access on lengthy bus rides. Travel for any school athletic team in Garfield County can easily top an hour each way, and Miller competes in four sports — basketball, baseball, cross country and track. Every team covets the district’s only bus with a Wi-Fi router, even though internet service on “the Wi-Fi bus” cuts out for long stretches. “If you have an assignment due the next day, you want the Wi-Fi bus, so you can get it done and don’t have to stress about going home and staying up all night to finish,” said Miller. In the meantime, some teachers at Panguitch High School are moving more of their classroom work online with the learning management system Canvas. “Given the expectations we now have for student access, it’s difficult for those students who don’t have good internet at home,” said the school’s principal, Russell Torgersen. 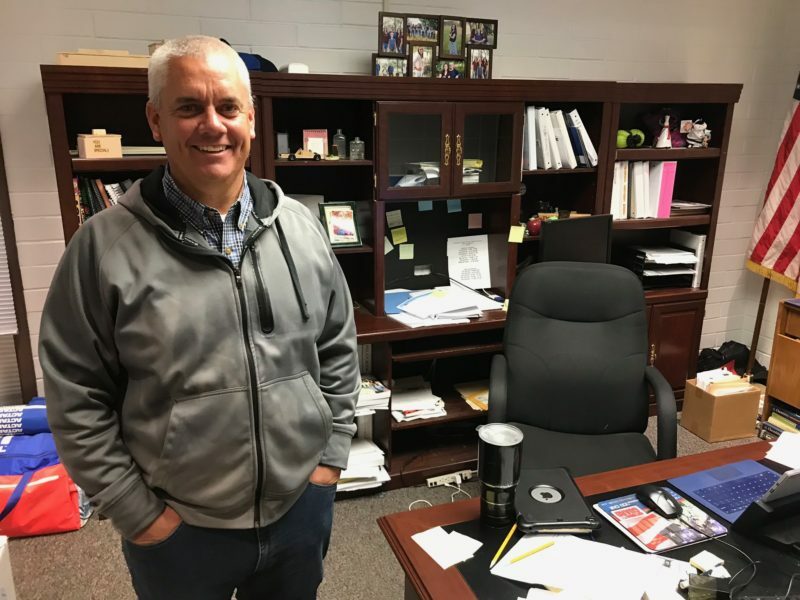 He’s seen the students sitting in the school parking lot to tap the Wi-Fi on weekends, and he’s had many conversations with teachers about how to work around students’ spotty home connections. Even if the FCC ultimately decides to give new EBS spectrum licenses to rural school districts like Garfield County, it’s hard to say how much of the homework gap could then be eliminated. Current estimates of rural broadband don’t take into account the boundaries of EBS whitespace, nor the fact that a home broadband connection can be inadequate for a school network’s needs, according to digital-inclusion advocates such as Susan Bearden, chief innovation officer for the Consortium for School Networking (CoSN), a professional association for school technology leaders. What Bearden can say for sure is that “There’s no silver bullet” to solve unequal student broadband access. She favors giving rural districts EBS licenses, but not every district can build its own broadband network. And in many urban communities, broadband access is plentiful but unaffordable to families struggling to make ends meet. This story about the Educational Broadband Service was produced by The Hechinger Report, a nonprofit, independent news organization focused on inequality and innovation in education. Sign up for the Hechinger newsletter.